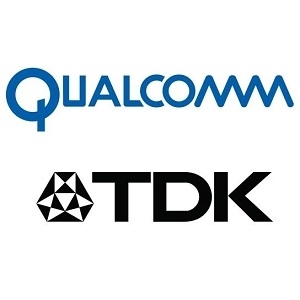 Qualcomm Technologies and RF360 Holdings Singapore, a Qualcomm and TDK Joint Venture have announced a first off its kind hexaplexer RF solution. This solution incorporates their latest bulk acoustic wave (BAW) and surface acoustic wave (SAW) filter technologies to support optimal performance, size and cost for increasingly complex frequency band combinations. The new hexaplexer solution complements their product line of filters, duplexers, and multiplexers, by addressing diverse carrier aggregation configurations that operators have been deploying to enhance the user experience as they expand Gigabit LTE coverage, speed and capacity. The new solution can benefit original equipment manufacturers (OEMs) by simplifying carrier aggregation support in Qualcomm Technologies' power amplifier modules, thereby improving size and cost efficiency of design and helping accelerate time to global launch. For consumers, the low insertion loss of the hexaplexer solution is designed to support long battery life and superior data rates.